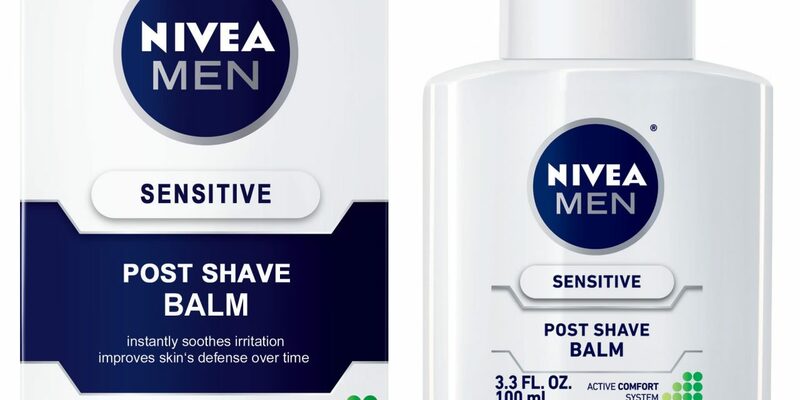 The Nivea for Men Sensitive Post Shave Balm has been causing a stir on the internet as a desirable make-up primer following an online review from an influential beauty Vlogger, Nikkie De Jager. After forgetting her own primer or moisturizer, De Jager used her boyfriend’s Nivea shave balm as a base for her make-up and consequently reviewed the product on her YouTube channel, which has 2.8 million subscribers. As a result, the efficacy of the product as more than its intentional post shave cream went viral with beauty consumers across the globe snapping up the mass-market brand as part of their daily make up regime. Beiersdorf-owned Nivea has yet to comment on the success of this unplanned and organic marketing strategy, but is reaping the rewards of how influential a beauty blogger can be. The success of the post shave balm as a make-up primer seems to be due to the ingredient glycerine, which gives the skin a tacky finish, which allows make up to stick to it.